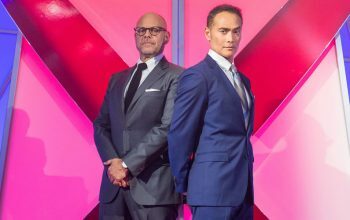 Iron Chef Gauntlet season two had an unusual ending, and the host of the Food Network competition had a few thoughts for those who were disappointed. 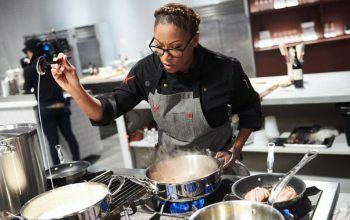 The last Iron Chef America used Beat Bobby Flay’s format, but now Food Network series is returning to just one chef facing off against an Iron Chef. 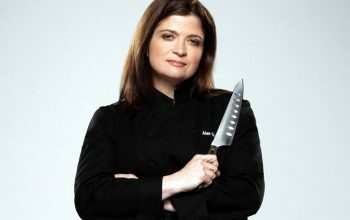 Iron Chef is back. Again. But more like the original this time. 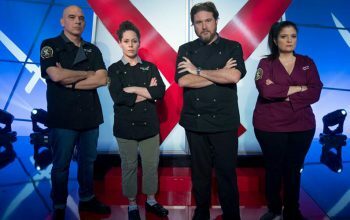 Food Network is bringing Iron Chef back again, sort of, with a competition that resembles the original series. 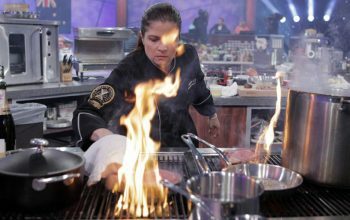 It’s called Iron Chef Showdown. 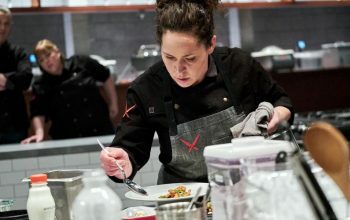 A reconsidered review of Iron Chef Gauntlet, on which Top Chef Stephanie Izard may become Iron Chef Stephanie Izard this Sunday.